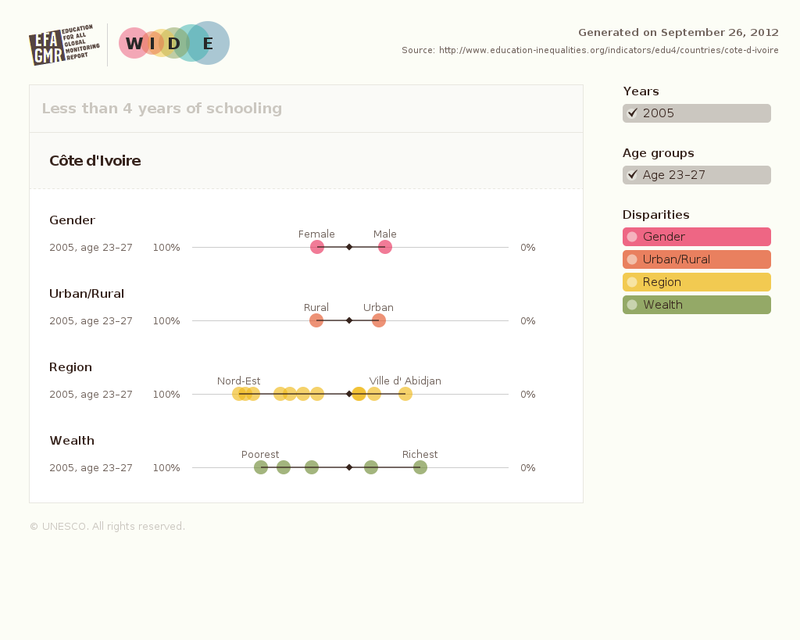 The World Inequality Database on Education just published an intriguing set of charts on educational attainment in various Third World countries around the world. 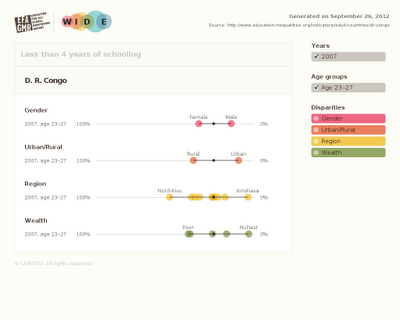 I've pulled out the date for DR Congo and comparable countries (comparable meaning other badly off African countries, its neighbors, and one or two Asian countries for contrast effect). 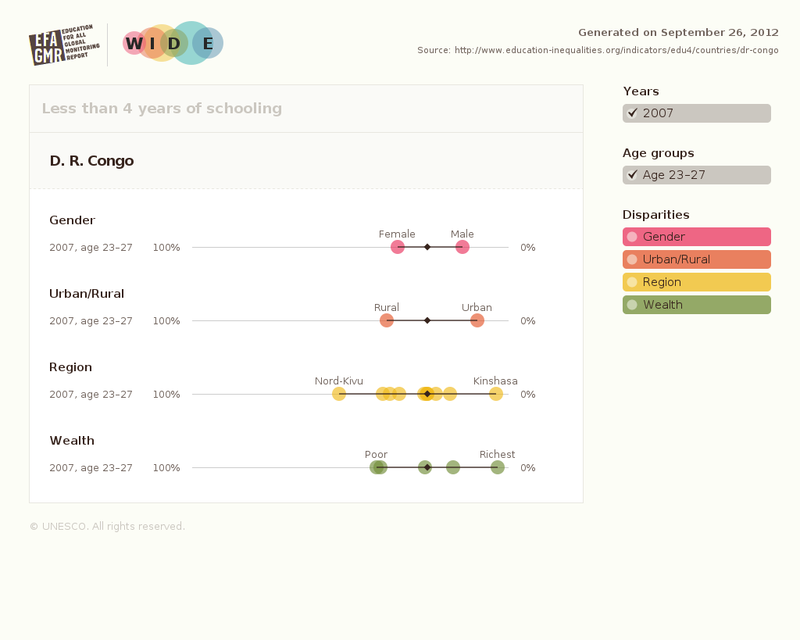 Overall, the Congo fares reasonably well , given how badly it compares to them on other measures.